What symptoms differentiate vestibular migraine from vestibular neuritis or labyrinthitis? Are labyrinthitis and vestibular neuritis contagious? Neuritis: Extremely unlikely to be contagious. What are symptoms of optic nueritis.? What are symptoms of radial nerve palsy? What are symptoms of occipital neuralgia? What are the signs of optic neuritis? Are dizziness and vertigo symptoms of cervical myelopathy? What are the presenting symptoms of morton's neuroma? Can cytomegalovirus cause peripheral neuropathy or vestibular neuritis? 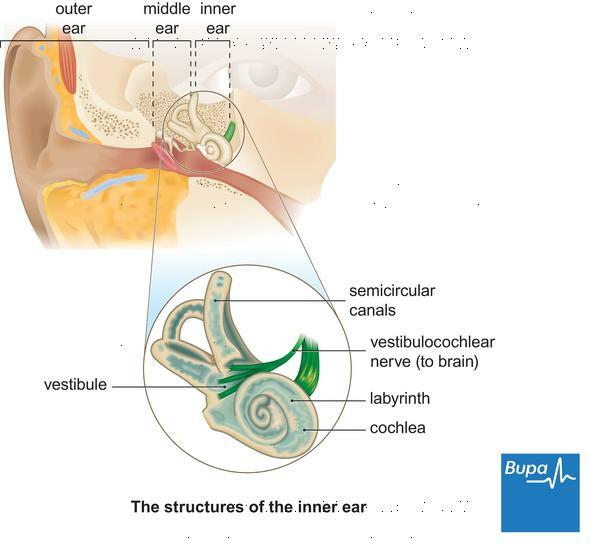 What are the only ear infections that cause dizziness labyrinthitis and vestibular neuritis? What are symptoms of trigeminal neuralgia? What are the complications of optic neuritis? What are the common symptoms of optic atrophy? Can C7 nerve root compression cause Neurological symptoms like vertigo dizziness gait ataxia visual disturbance & headaches? Could optic nerve hypoplasia cause hallucinations or other psychotic-like symptoms? What actually causes the symptoms of neuritis? Are the symptoms of meniere's disease constant?